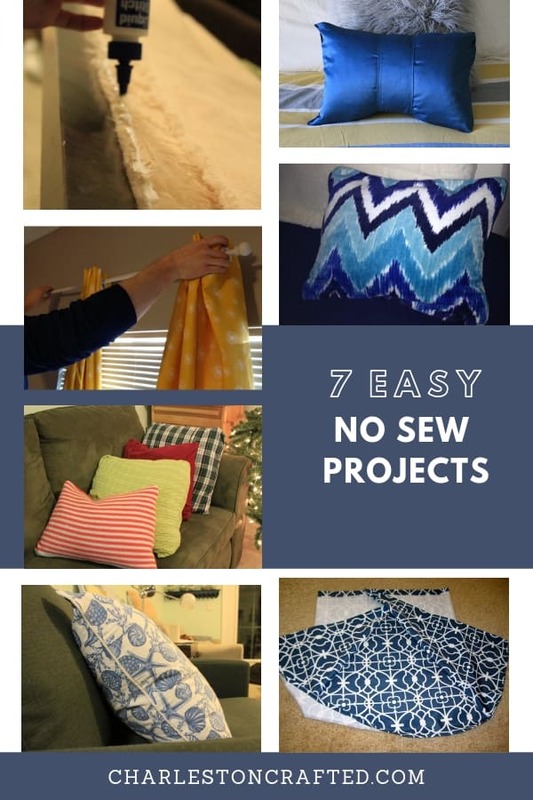 No-sew projects are a really easy way to DIY a sewing project without having to mess with a needle and thread or a sewing machine. A sewing machine can be easy once you get used to it. But, if you don’t want to spend the time or money getting to learn how to use one, no-sew is a great solution. There are a few solutions to no-sew projects. Below are my favorites! Hem tape is very easy to use – all you need is an iron and a wet washcloth. However, it can be time consuming to do all of that ironing. In my experience, it doesn’t always hold up well to washing, either. 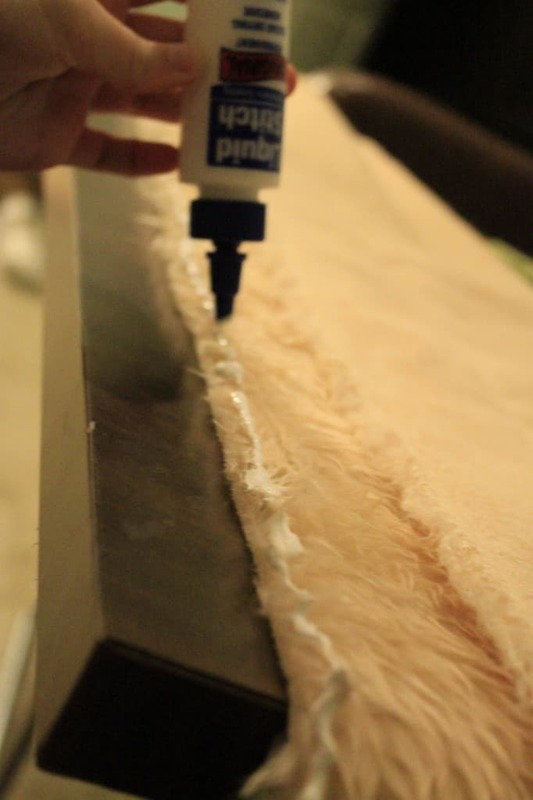 Fabric glue is inexpensive and easy to work with. However, it takes a while to dry. You will need to clamp your fabric together until the glue has dried. The most versatile solution of all, and the one that you are most likely to have on hand, is hot glue. The big con with working with hot glue with fabric is that it has a stiff texture that you can feel through the fabric. It’s best for thick fabric like faux fur so you don’t notice it. I recently realized that I had written blog posts on seven different no-sew projects and wanted to round them up for you all in one place! This is my original no sew pillow. 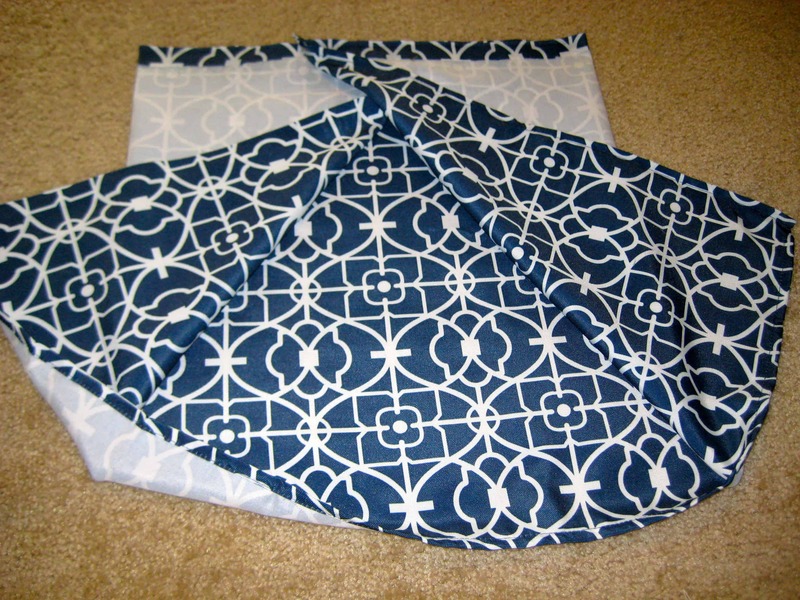 It is simple to create a cover that is removable using the envelope style of pillow covers. 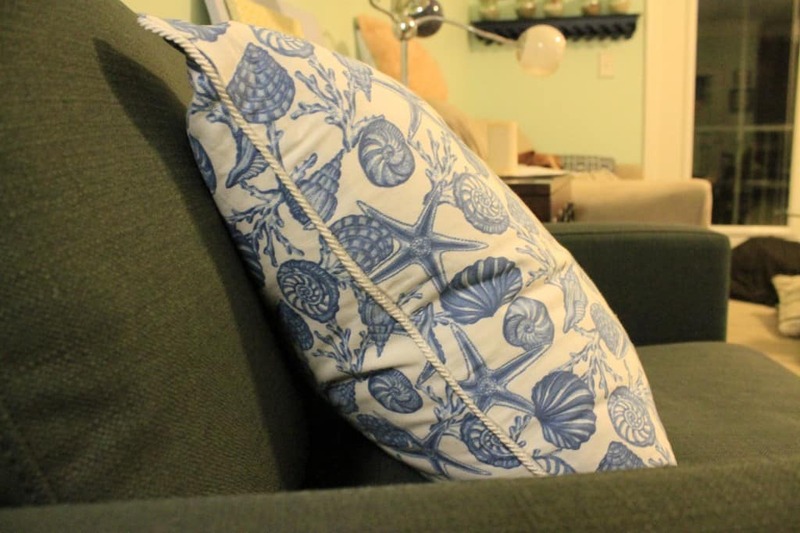 This is the kind of project that takes a little while, since you have to iron the hem tape, but it results in a really nice pillow that is washable! These pillows are made from thrift store sweaters and flannel shirts. That makes them very inexpensive to make! I love the variety of textures. They are really perfect seasonal decor for winter or Christmas. If you love bows, you will love this Kate Spade bow pillow knock off! 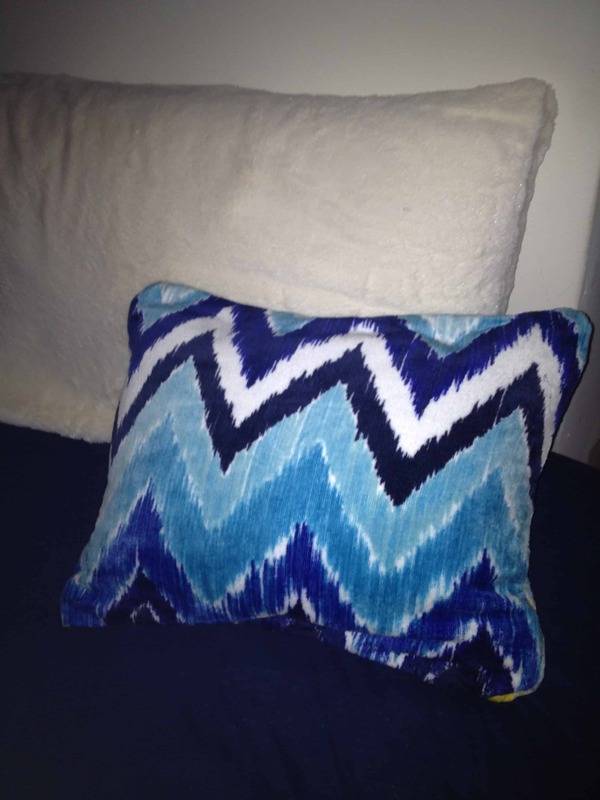 This pillow has lasted a long time – it is still in my living room years and years later! 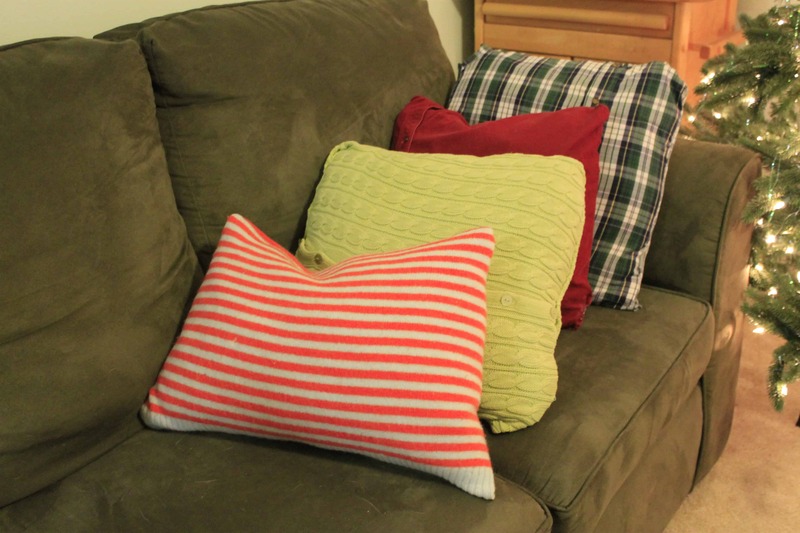 Another no-sew pillow project is this one made from a hand towel. Hand towels are easy to find on clearance and come in beautiful colors and designs. I got this one on the sale rack at HomeGoods and it is still on my guest bed today! 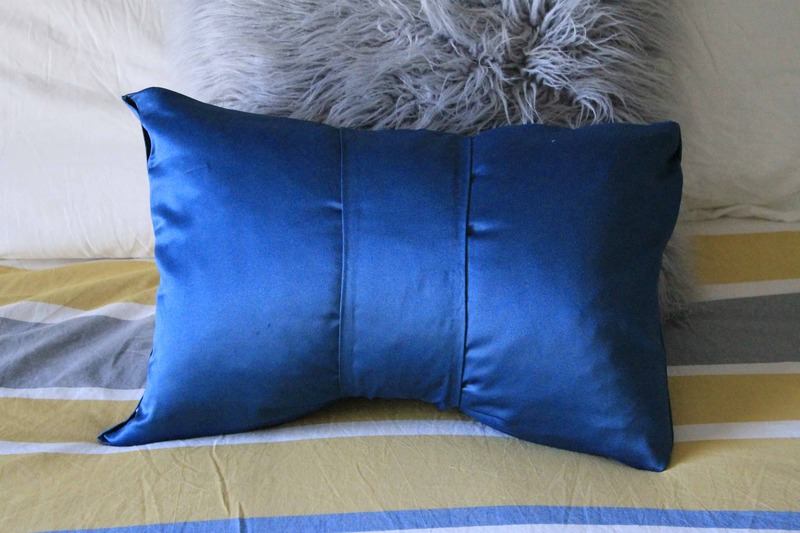 This is the most advanced no sew pillow tutorial that I have because you add piping. It is an extra step and so it takes longer, but it’s no more difficult than a regular no sew pillow. The piping really gives a finished, high end look! 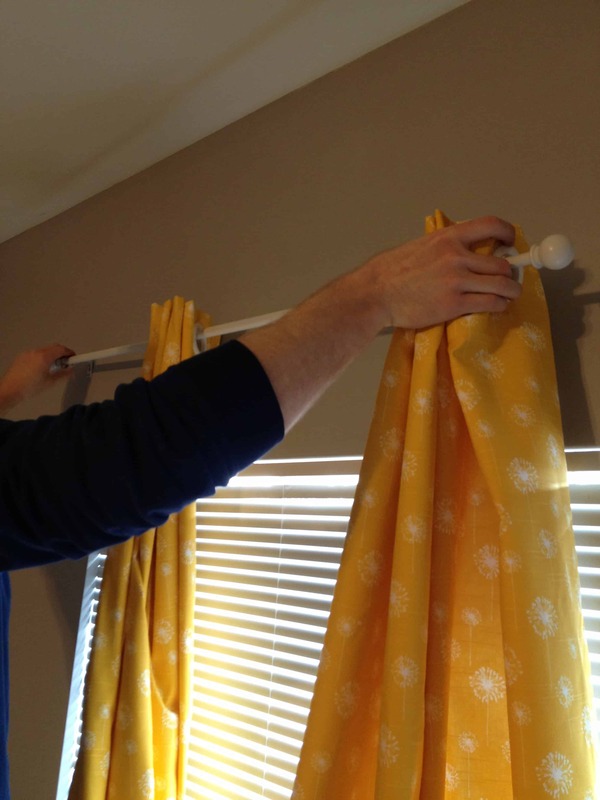 Curtains can be a big sewing project! This no-sew solution includes blackout fabric for really luxe curtains. It’s not hard at all – but big curtains will take a lot of ironing. If you love scarves and faux fur, you will really enjoy this tutorial for how to make a no sew fur snood. Doesn’t it just look so cozy?! 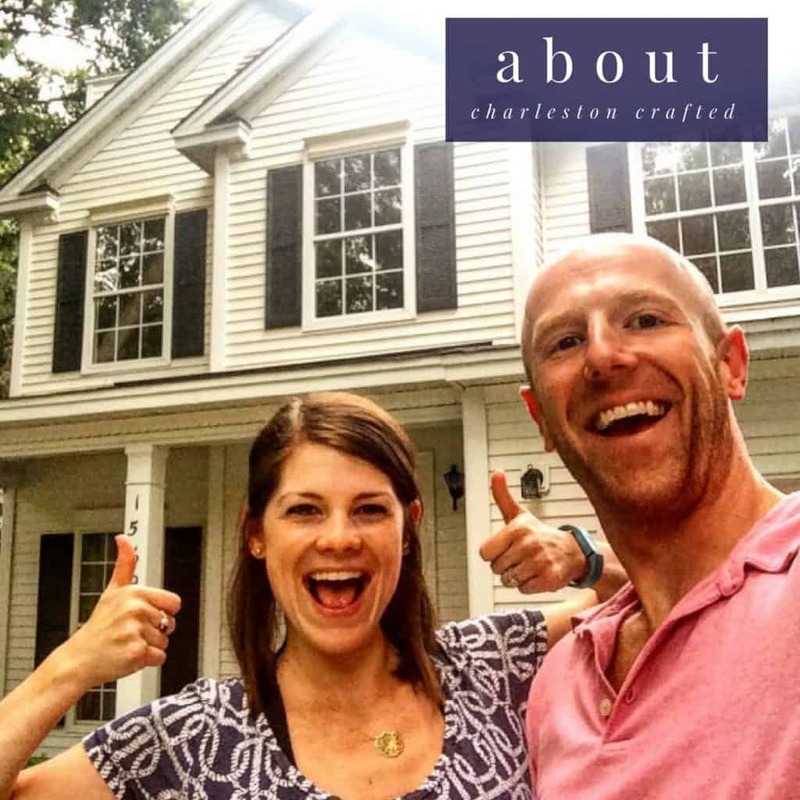 Have you ever done a no-sew project? What is your favorite?